Becky Fine-Firesheets | No, YOU Tell It! 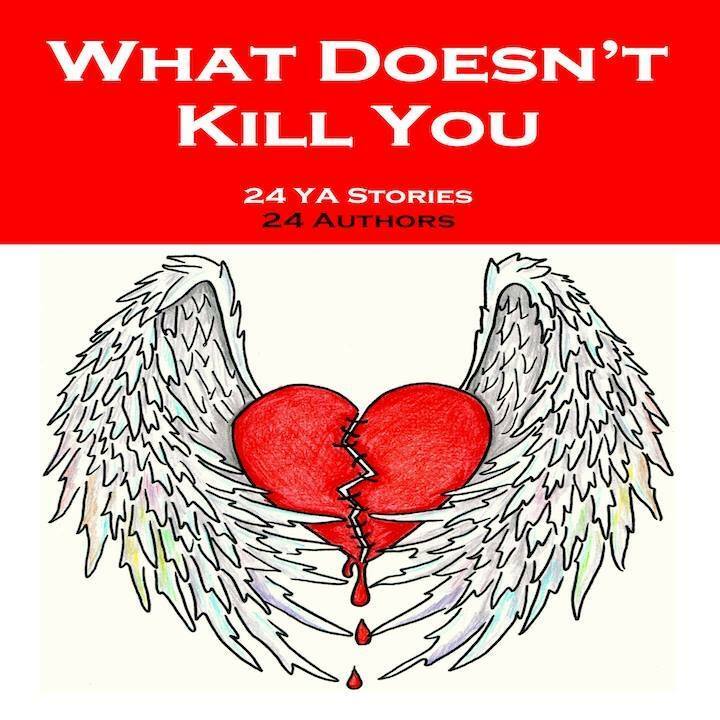 What Doesn’t Kill You: An Anthology of YA Short Fiction features talented No, YOU Tell It! alums including Eliot Schrefer, Tiffany L. Berryman, Hayden Bergman, and Becky Fine-Firesheets among a group of two-dozen distinguished writers from all over the United States and Canada who claim to have survived the harrowing passage of their teenage years—but sometimes just barely! They hope these stories will help you survive too—since they know being a teenager often feels like an impossible task, like it’s trying to kill you for no apparent reason. The characters in these pages have gone through some stuff—and are still going through some stuff as their stories unfold. (After all, what doesn’t kill you sometimes just keeps trying until the job is done, right?) They’ve been tricked out of money, given up their innocence before realizing what might be lost, and even ended up accidentally traveling through time with the Devil. They’ve thought they’d killed people—and even actually done it. They’ve come out, struggled with eating disorders and OCD, and even had to take on parenting responsibilities all by themselves.